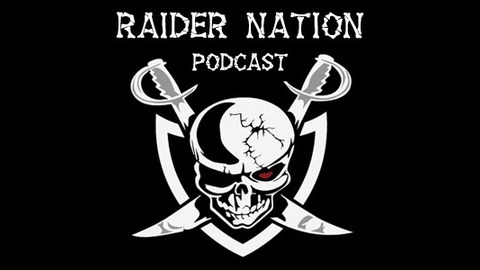 03/25/19 - Show #521: "Raiders Free Agent Spending Spree"
03/08/19 - Show #520: "NFL Free Agency Begins March 13th - How will the Raiders roster change?" 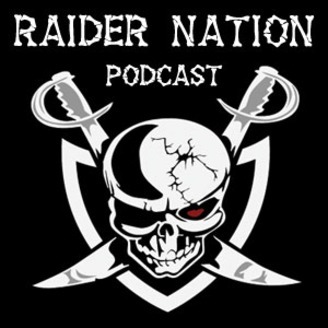 01/04/19 - Show #519: "Raiders New GM Mike Mayock, 2018 Season Wrap-Up"
11/16/18 - Show #517: "Raider Greg's Final Podcast of 2018?" 12/15/18 - Show #518: "Reggie McKenzie Fired, City of Oakland Sues Raiders and NFL"